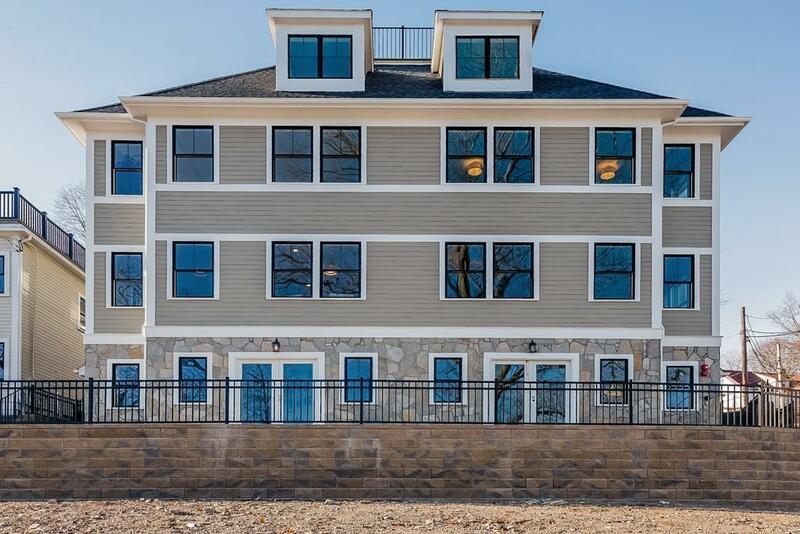 Welcome to "The Residences of Poplar Hill.Four new construction townhouses set on almost an acre of land w/ stunning views of Boston.This unit consists of 2 levels of living, w/ 6 rooms, 3 beds, 2 baths & 2,024 sf of living space. 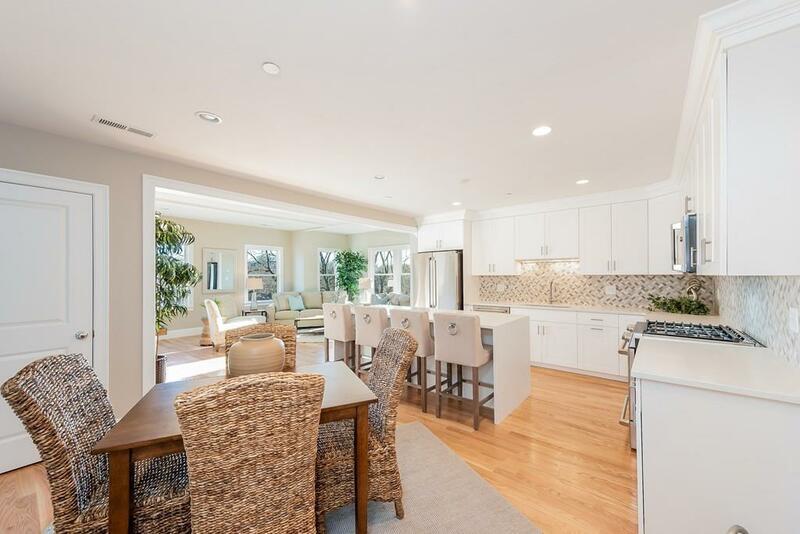 Stunning gourmet kitchen w/ white shaker cabinets, tiled back splash, Quartz waterfall counters,&high-end appliances. Top floor private master suite, w/ large master bath w/ custom walk-in shower, double marble vanity. 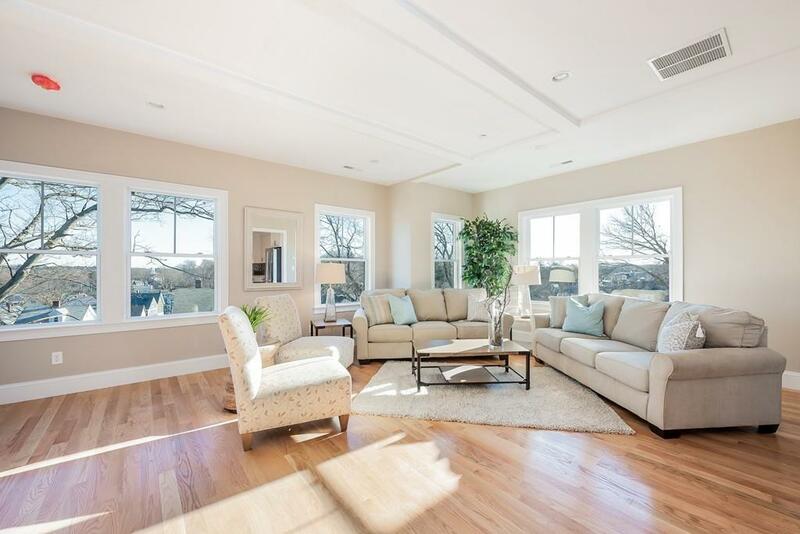 Amazing private roof deck with breathtaking views of Boston! Other features include recessed lighting, high ceilings, hardwood flooring, central air, modern lighting fixtures. Exterior features include Hardie plank & stone veneer siding, maintenance-free vinyl decking & railings. Two off-street assigned parking, energy-efficient furnaces, water heaters,& appliances. 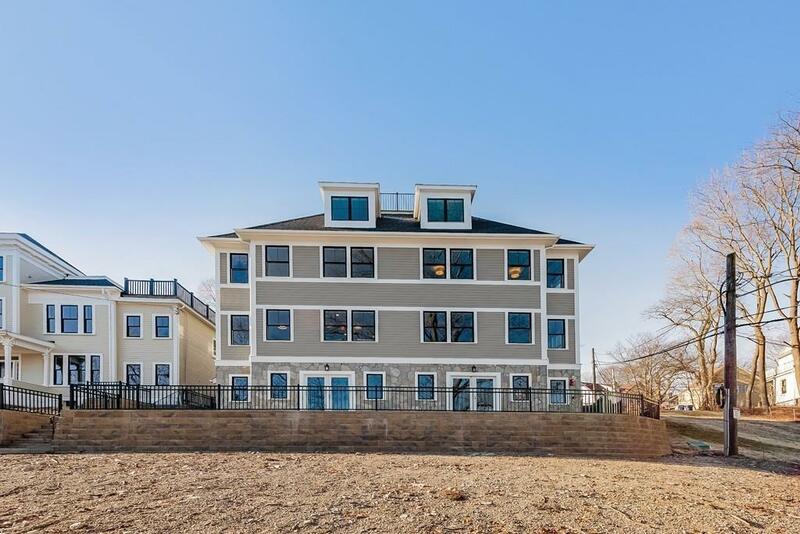 Located just steps from Roslindale Village shops, restaurants,&commuter train to Boston.This house has the feel of a single family! Complex driveway is located on Kittredge St.